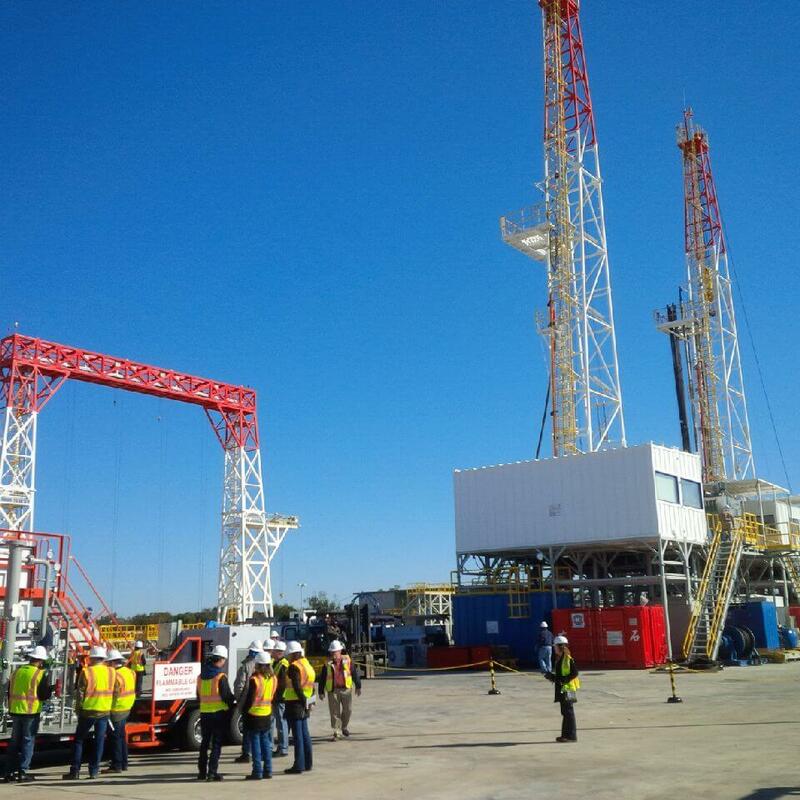 TechnoRig delivers world-class Design, Fabrication, Refurbishment, and Re-certification services for the Oil & Gas Industry. 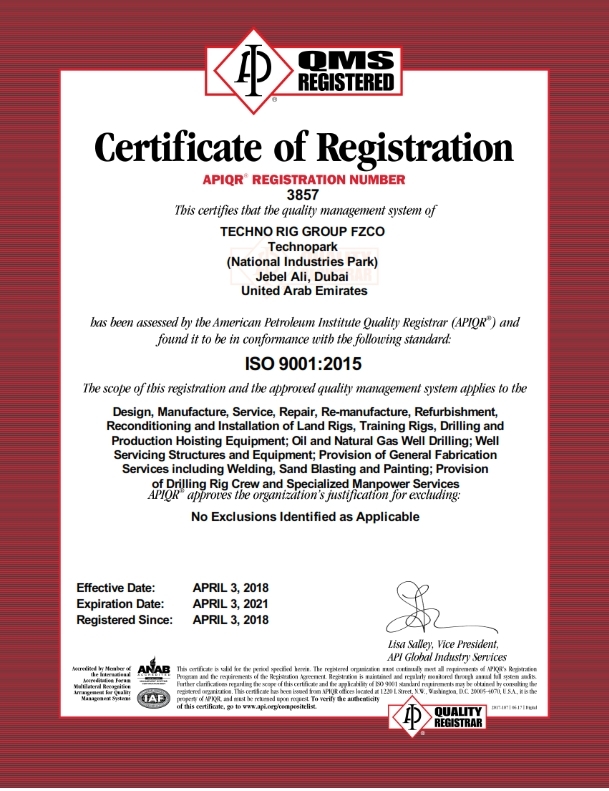 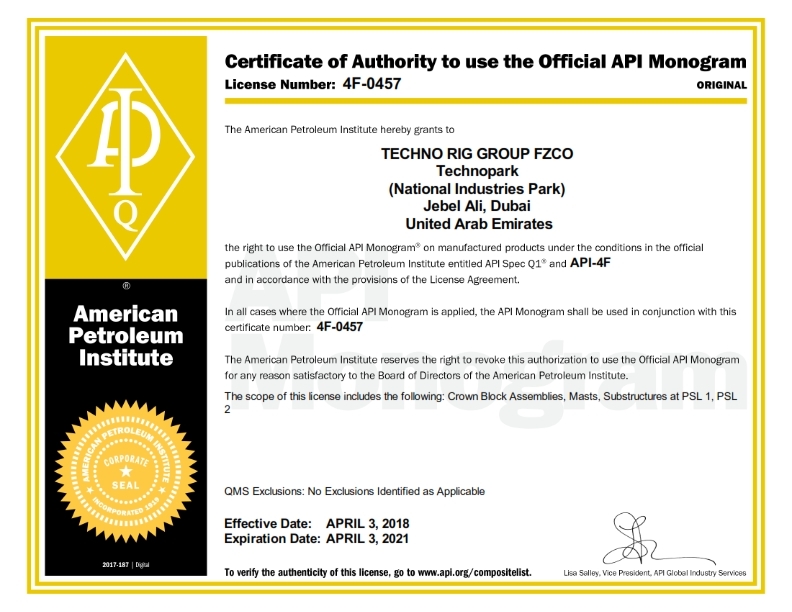 API 4F – PSL 2, API Q1, and ISO 9001:2015 certified facility in Dubai, UAE. 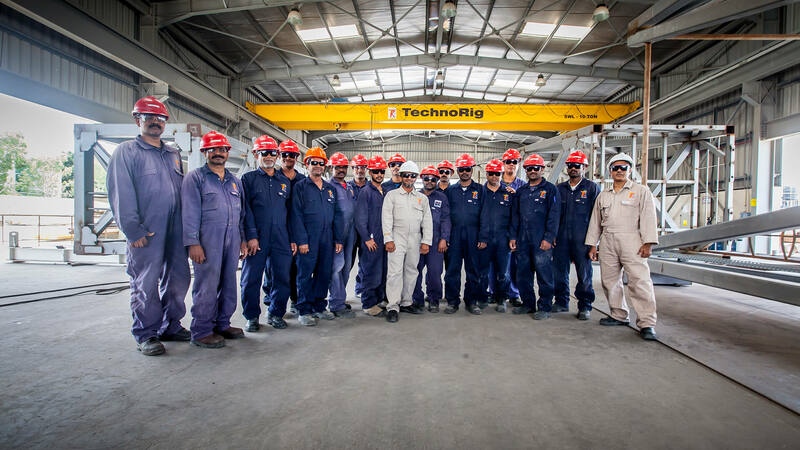 Leaders in the Design & Manufacture of Training Rigs, and turn key set up of Oil & Gas Training Centers worldwide. 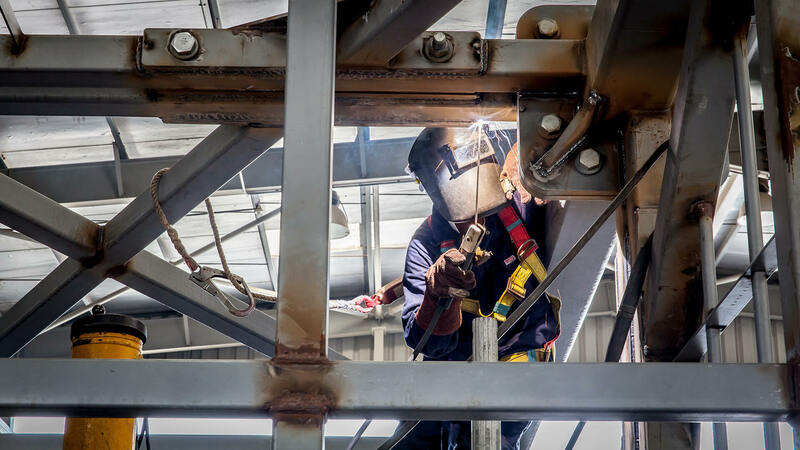 Exceptional Manufacturing & Steel Fabrication services performed to the highest industry standards. 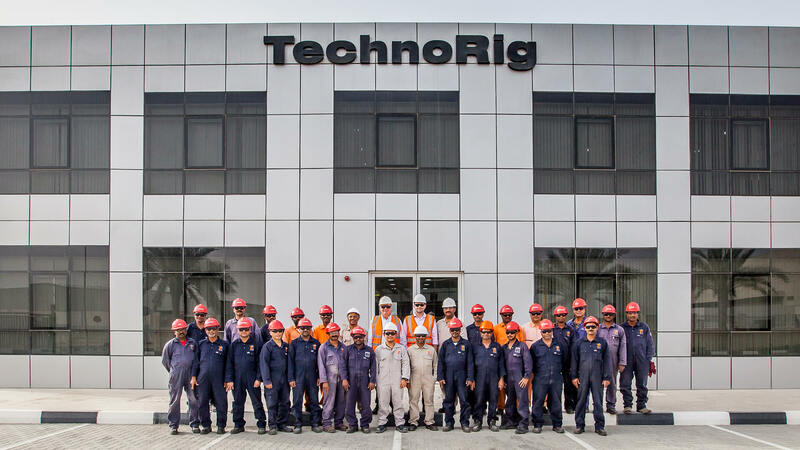 Highly Competent, Diverse and Engaged Team dedicated to TechnoRig’s Core Values and internationally recognized QHSE Integrated Management System. 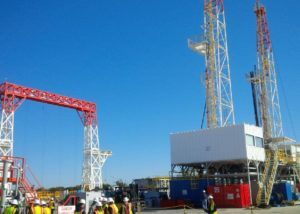 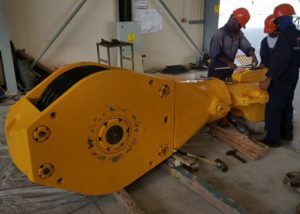 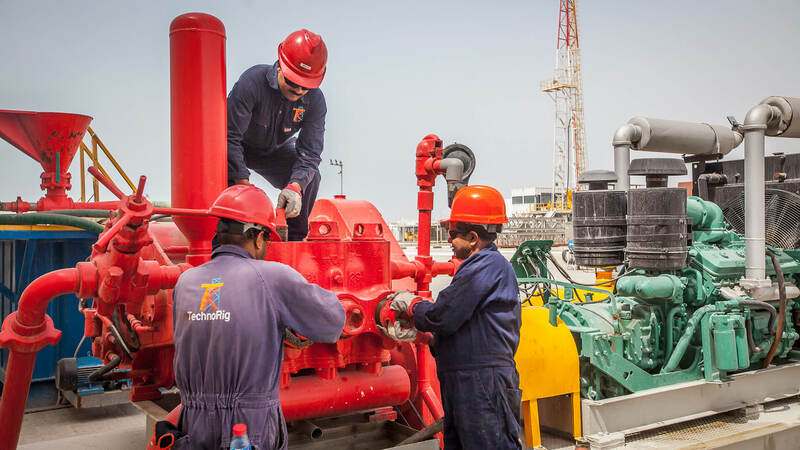 TechnoRig excels in the Design, Fabrication, Refurbishment, and Re-certification of Land Drilling Rigs and Rig equipment. 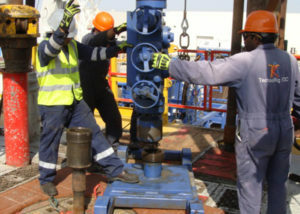 We also specialize in the design, manufacture, and Rig Up of Training Rigs and other customized Training Structures. 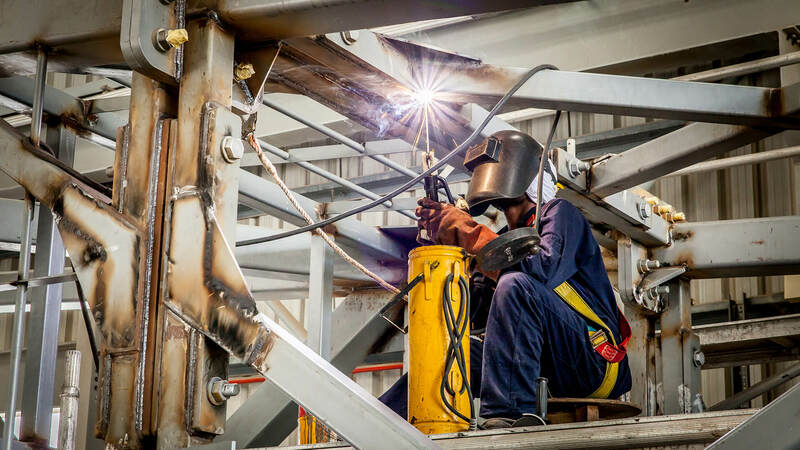 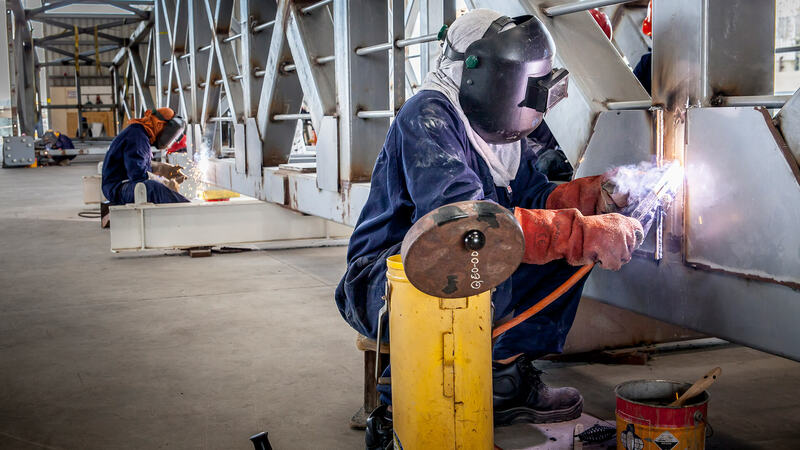 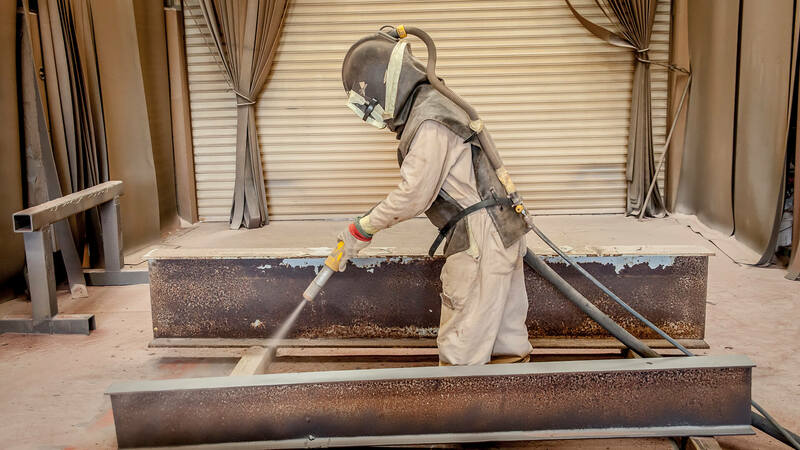 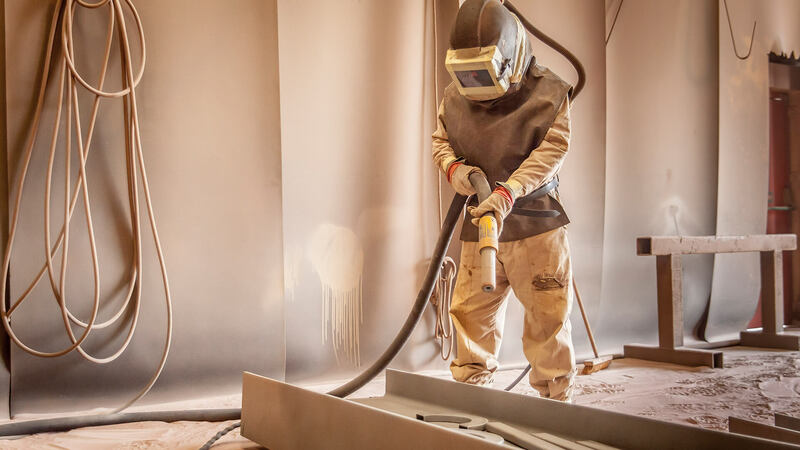 Over the years, our success was the result of the collaboration of our fabrication knowledge and Drilling experience, driven by our highly competent, diverse and engaged team. 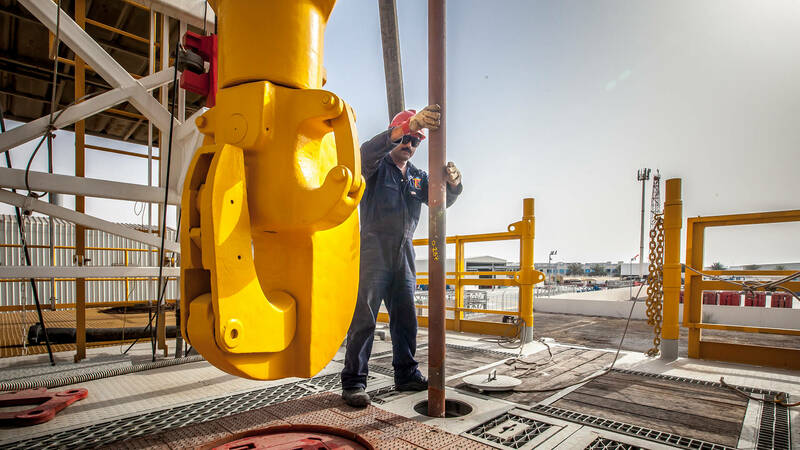 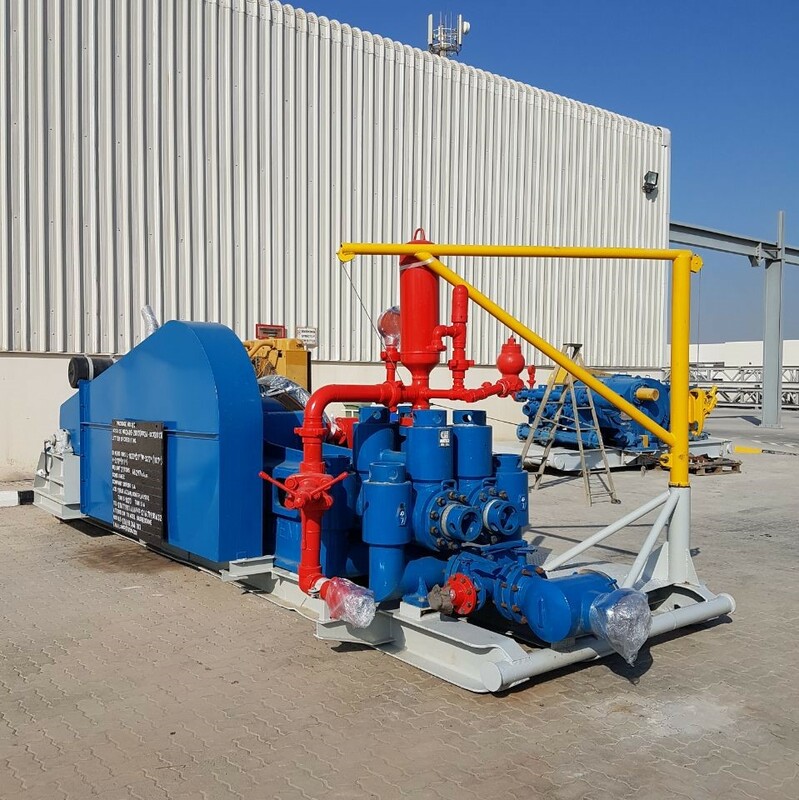 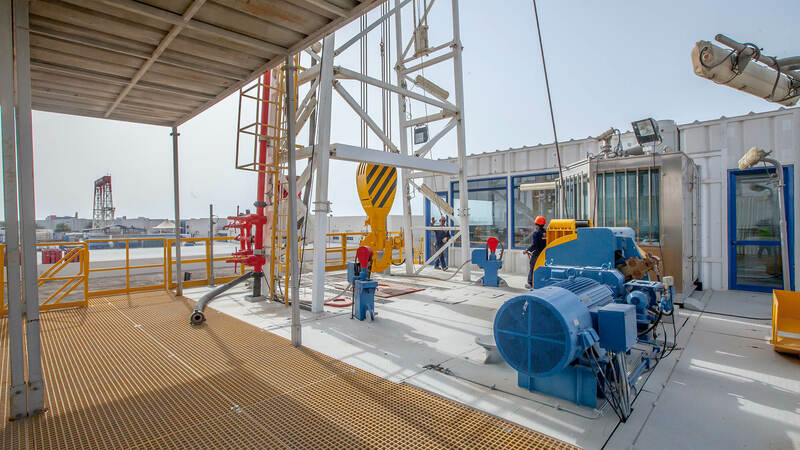 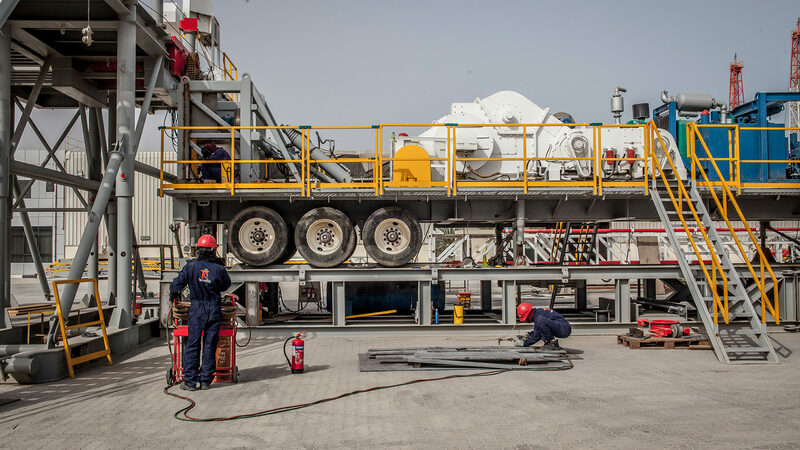 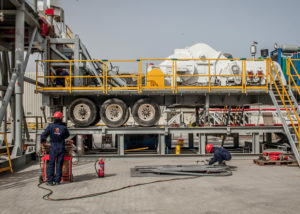 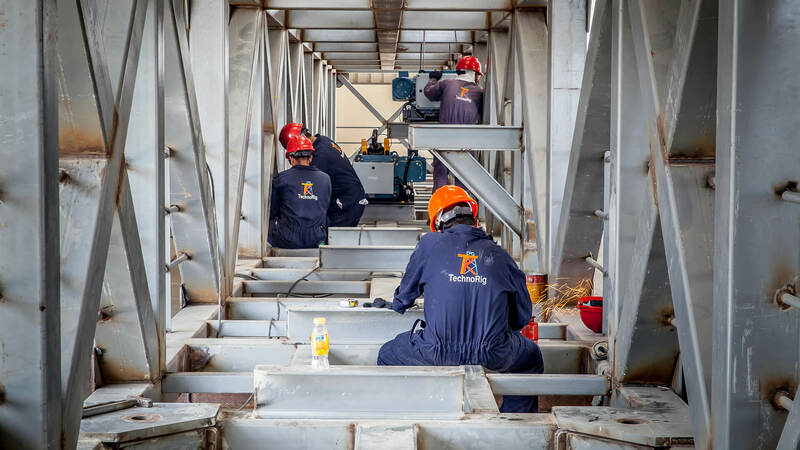 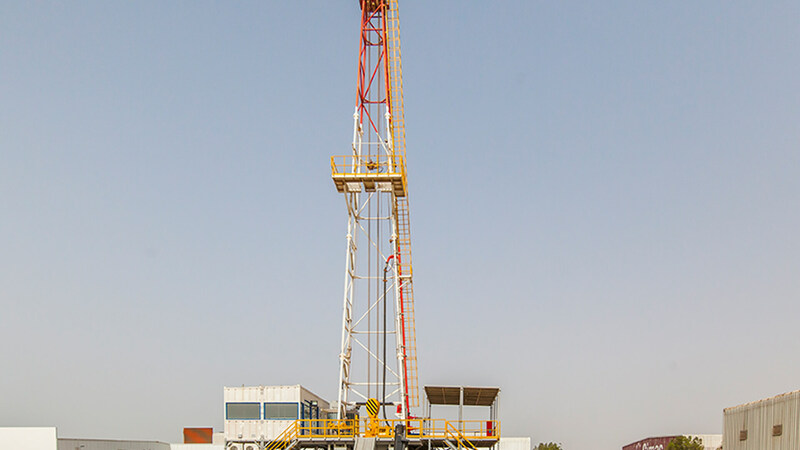 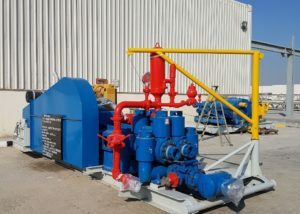 Techno Rig Group FZCO is a privately-owned company, registered under the Jebel Ali Freezone Authority in Dubai – UAE since 2010, providing a wide range of products and services to the Oil & Gas Industry. 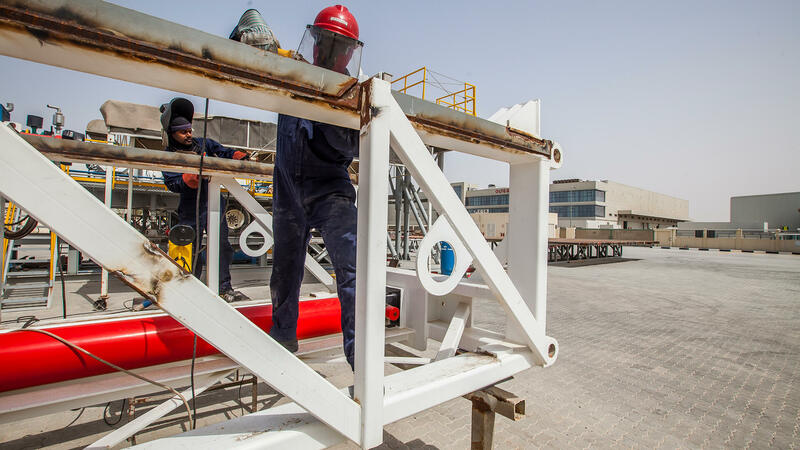 TechnoRig excels in the Design, Fabrication, Refurbishment, and Re-certification of Land Rigs and Rig equipment. 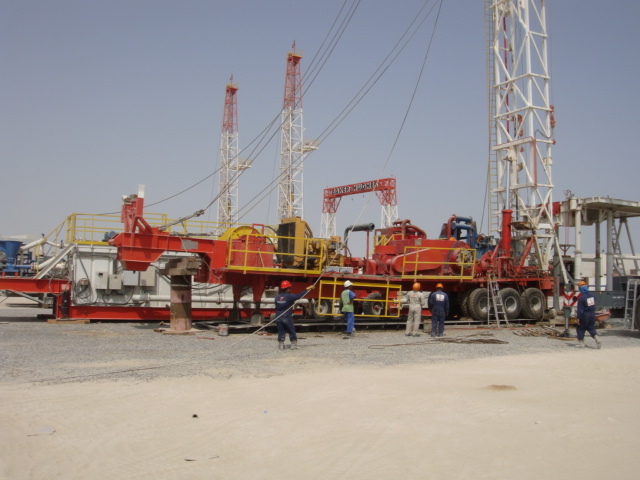 We also specialize in the design, manufacture, and Rig Up of Training Rigs and other customized Training Structures. 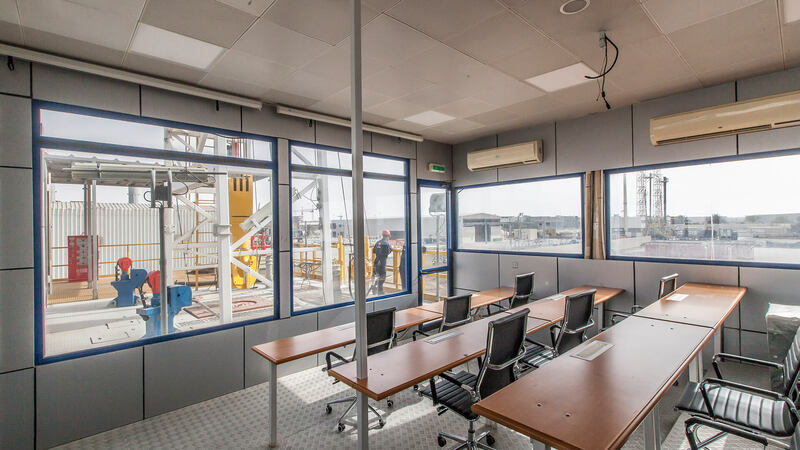 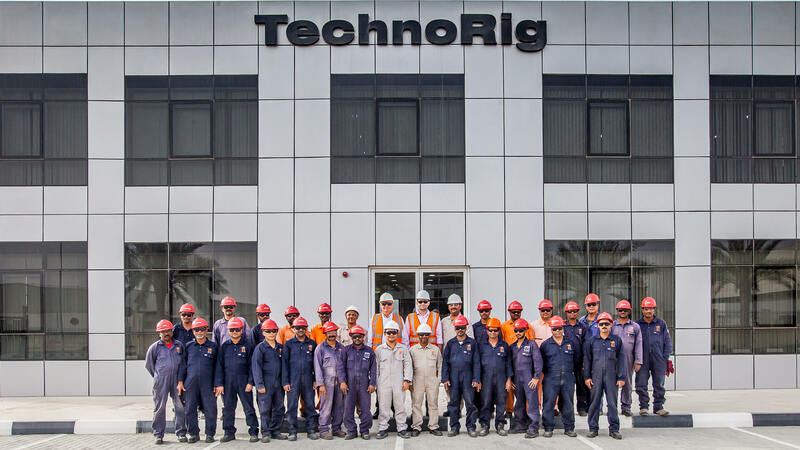 TechnoRig has achieved an impeccable record of constructing fully equipped Training Centers, including Training Rigs operated by TechnoRig’s Rig crew. 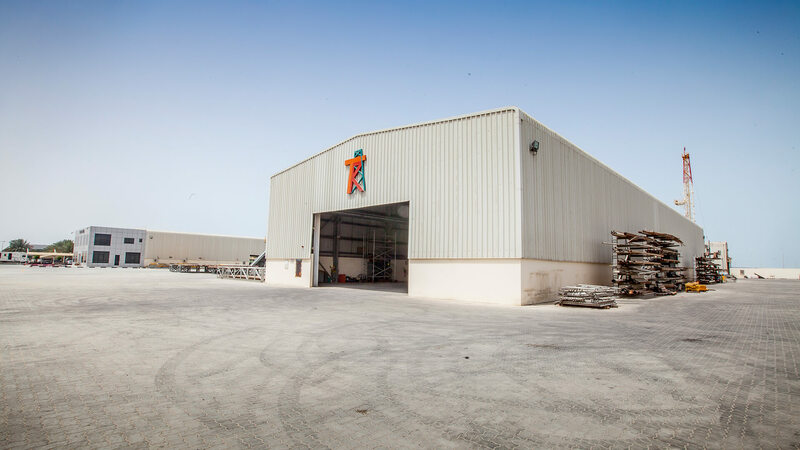 Our Company has enjoyed steady growth over the years by providing expert, reliable, practical and cost- effective services. 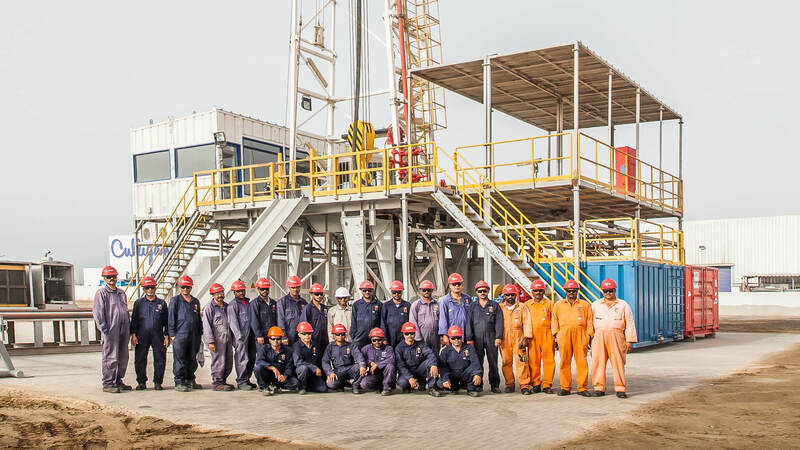 Our success was the result of the collaboration of our fabrication knowledge and Drilling experience, driven by our highly competent, diverse and engaged team. 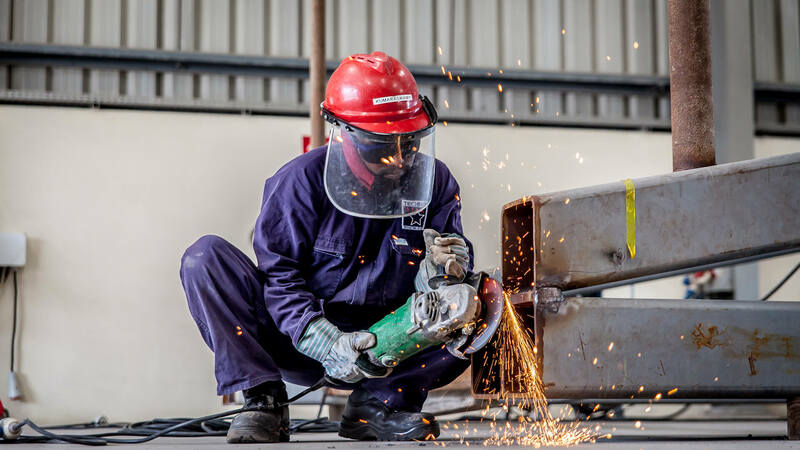 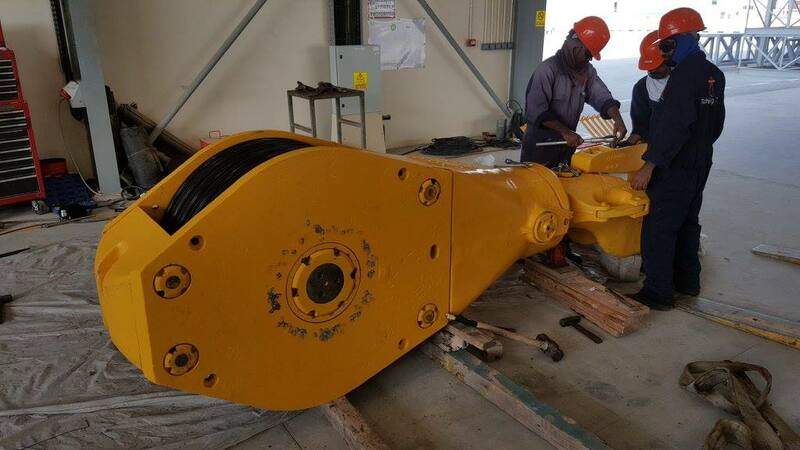 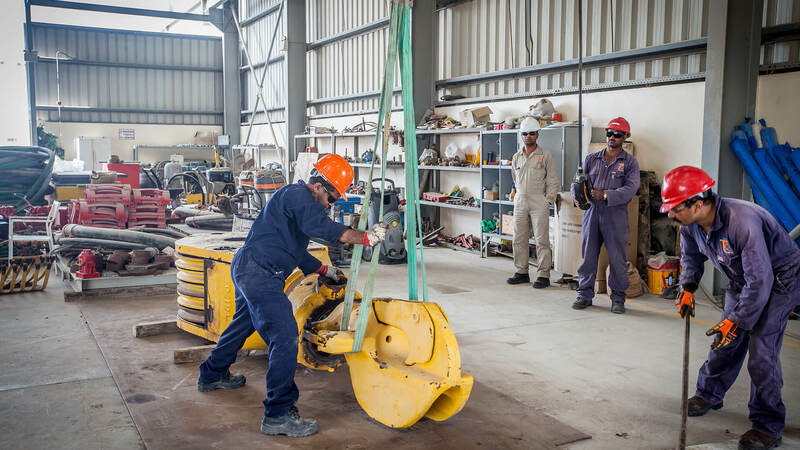 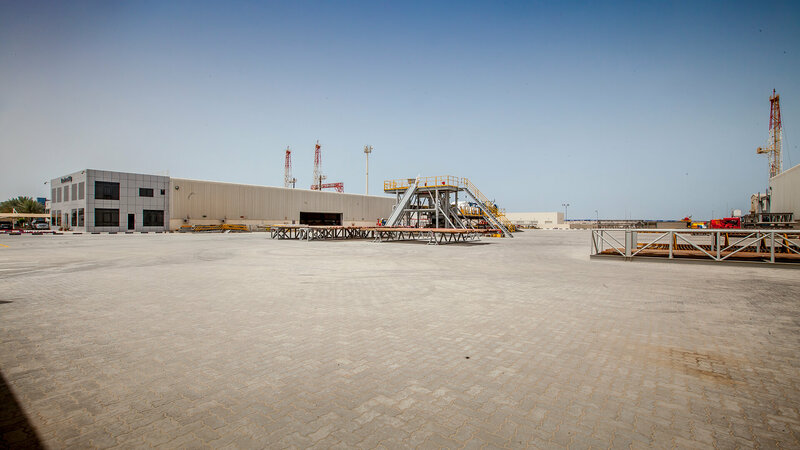 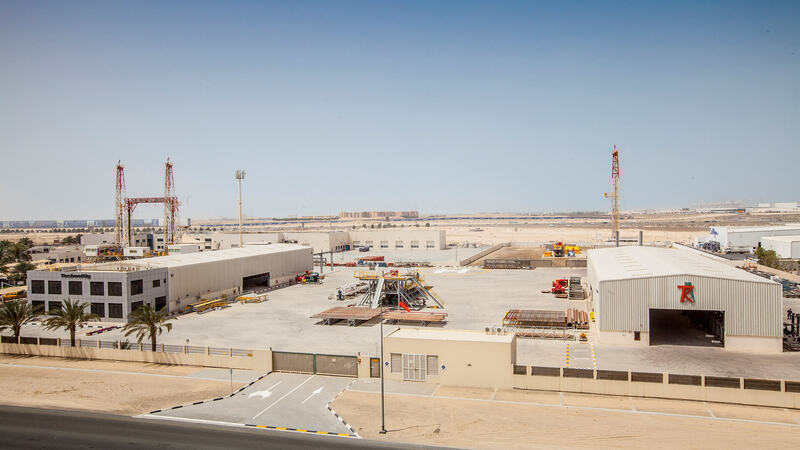 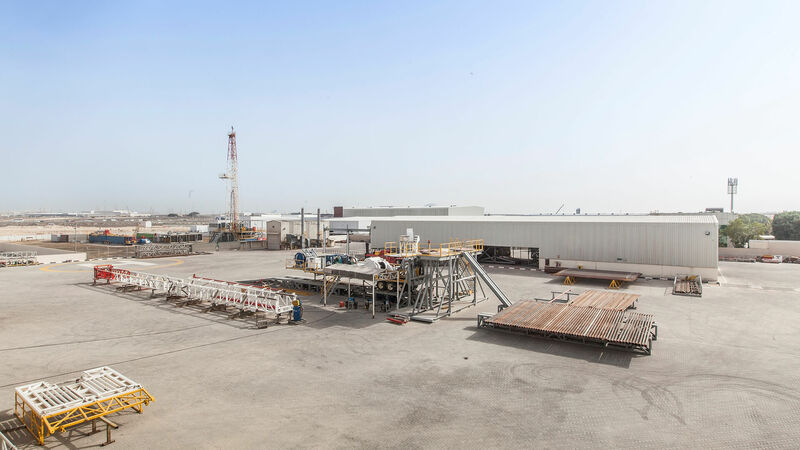 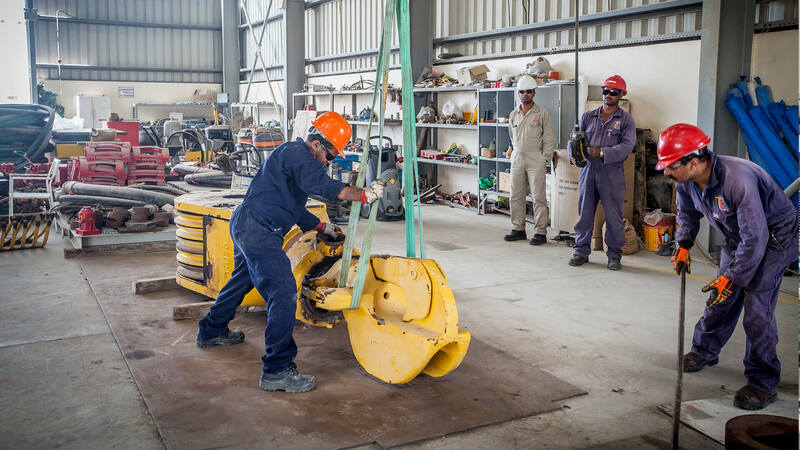 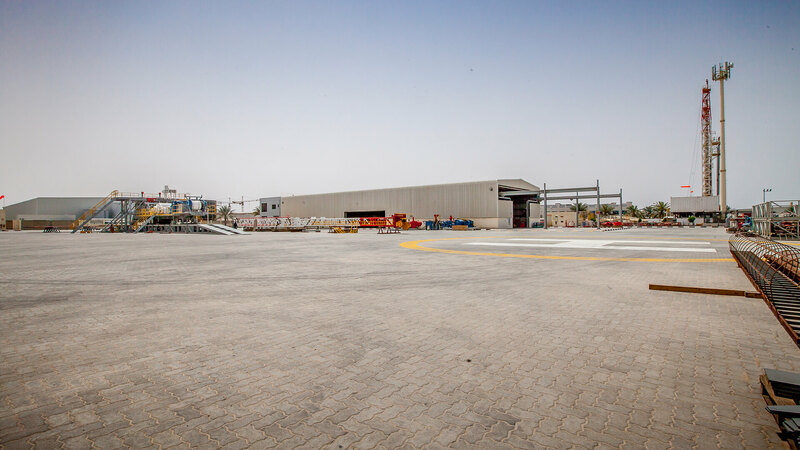 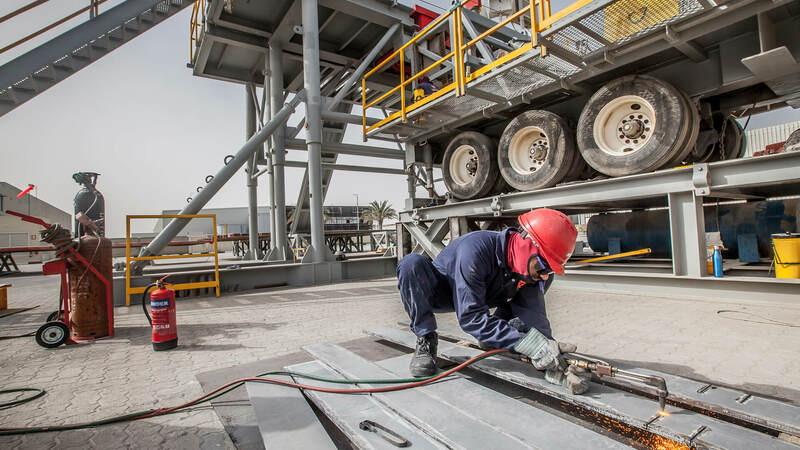 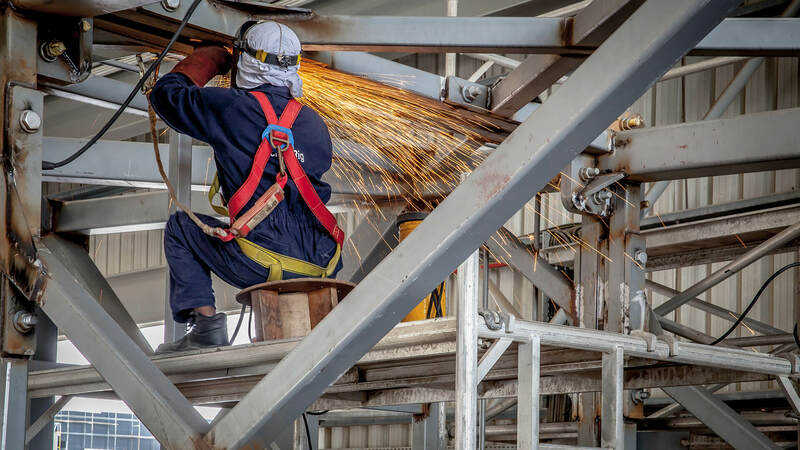 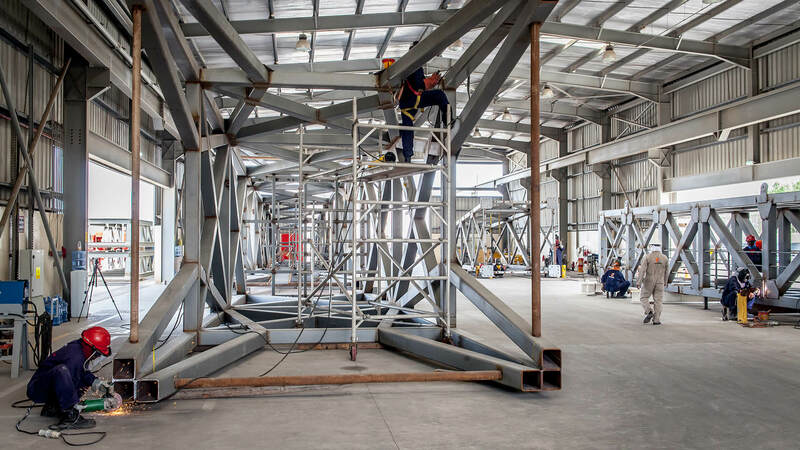 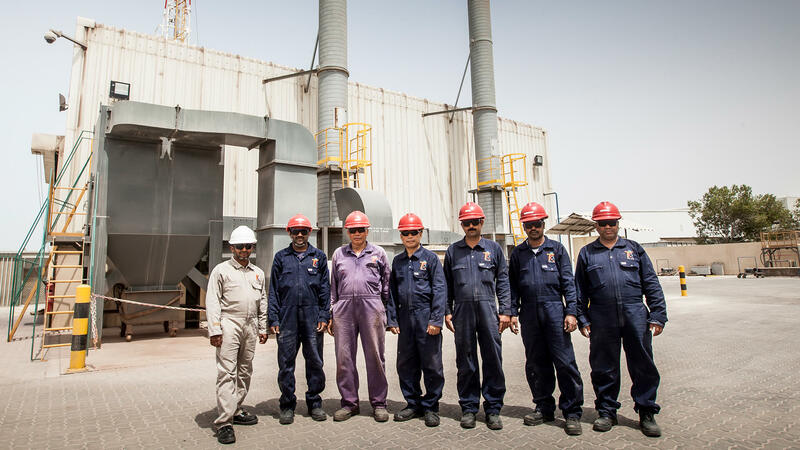 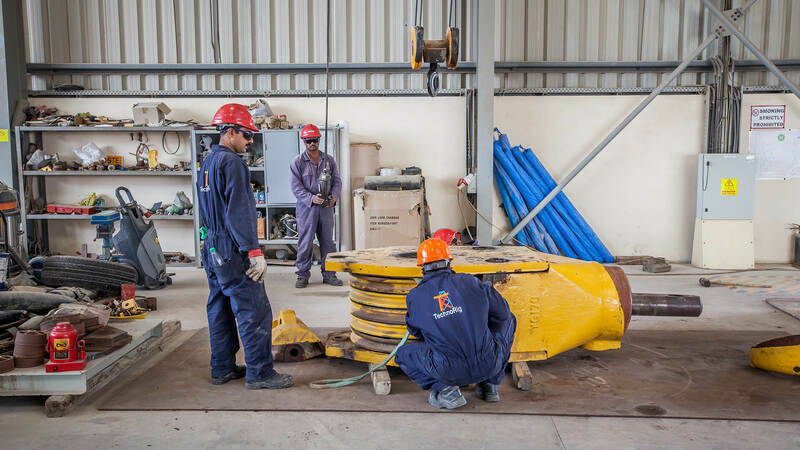 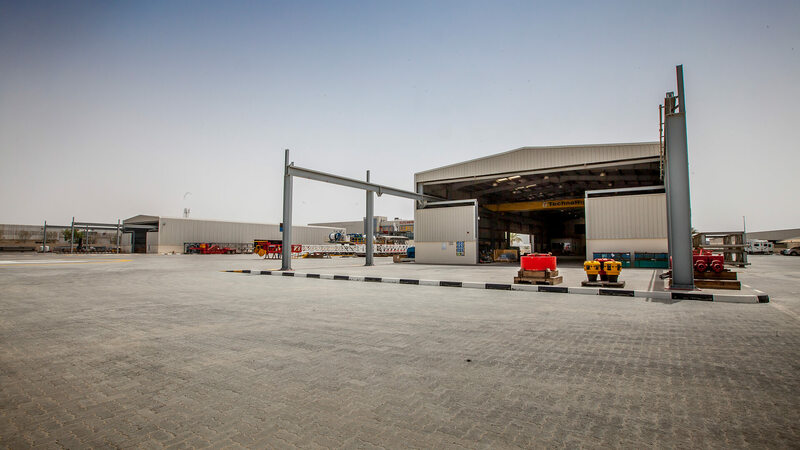 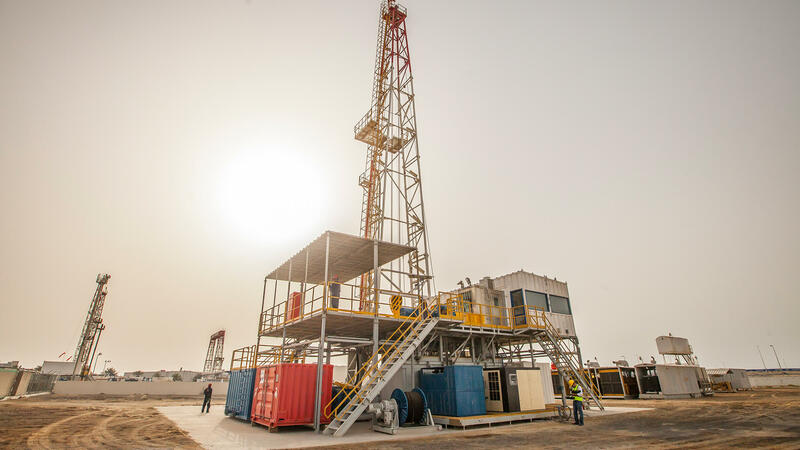 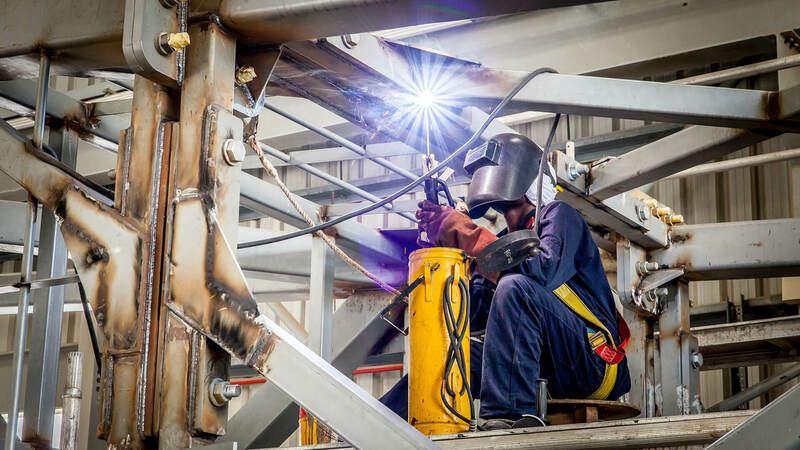 Our 30,000 m2 facility in National Industries Park – Dubai is ideally positioned to serve the needs of any Operator/Drilling Contractor in the Middle East, Africa, Europe and Asia. 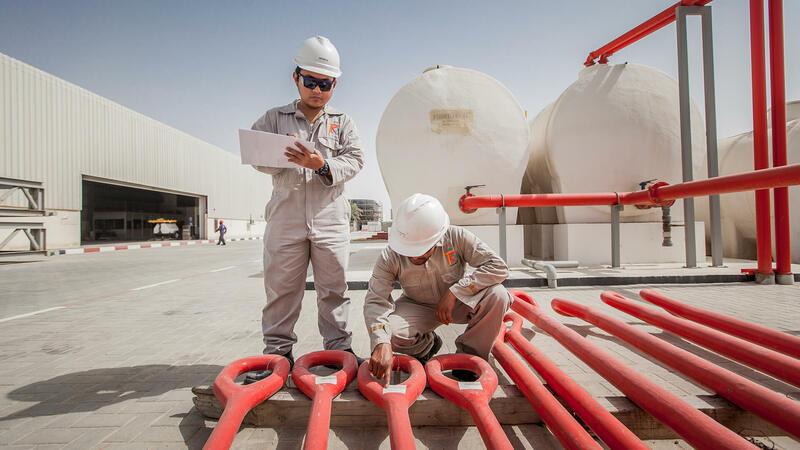 Our company’s QHSE integrated management system has achieved a range of qualifications and accreditations that reflect the quality and integrity of our goods and services. 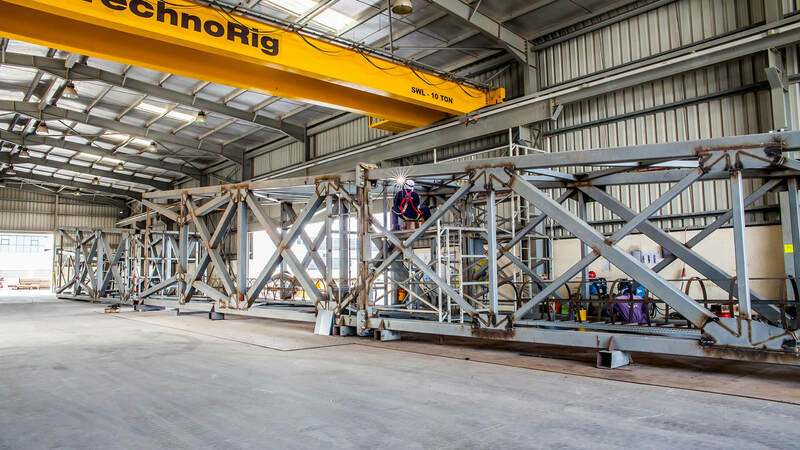 At TechnoRig, we deal with Everything-Rigs. Complete Design, Manufacture, Refurbishment, Over-Haul, and Re-certification of Land Drilling Rigs and Rig equipment. 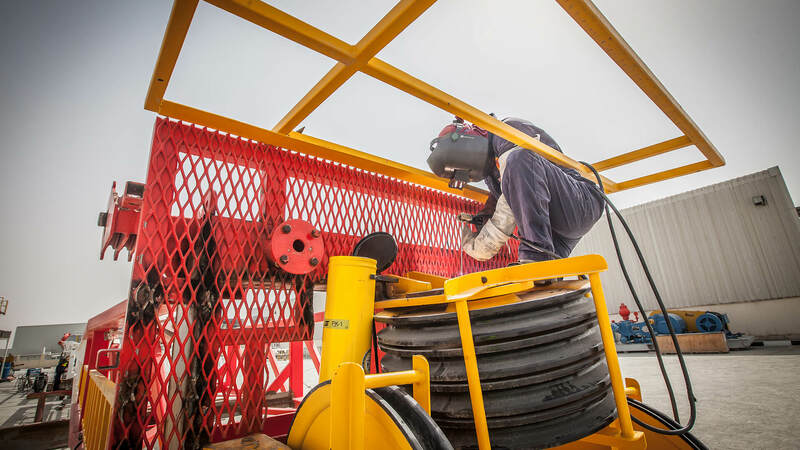 Drill Pipe Baskets, Pipe Racks, Multi-purpose Skids, Engine Housing, Mobile Workshops, and more. 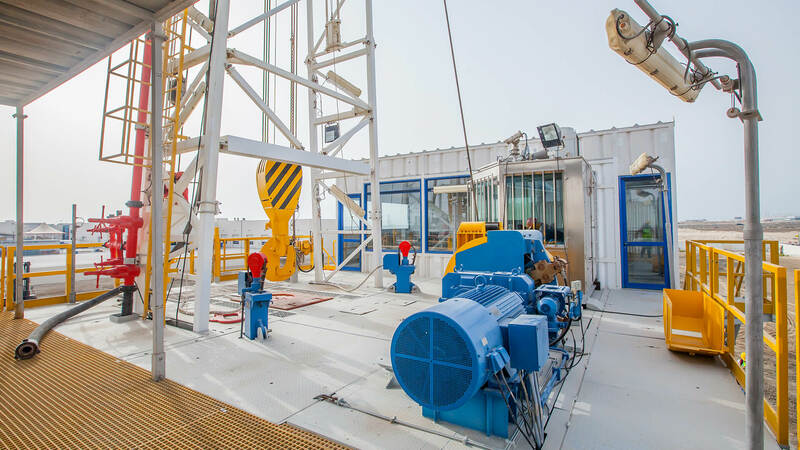 Sale and/or rental of oilfield equipment, including: mobile Acid/Frac tanks, drilling and completion tools, handling tools, Tubulars, Pumps, and more. 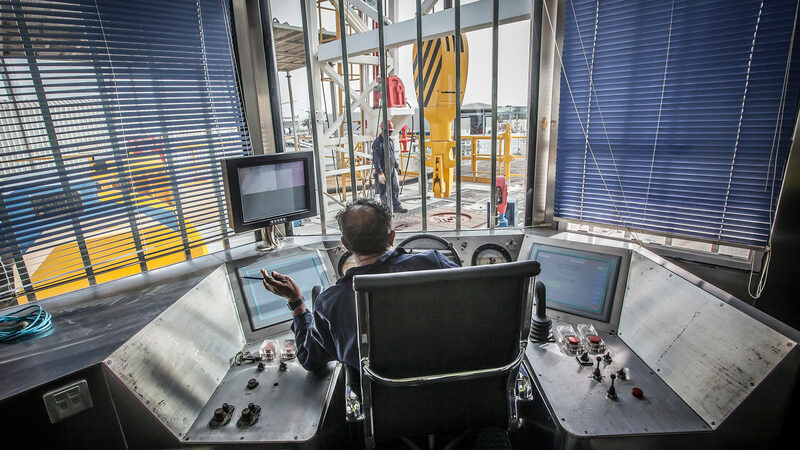 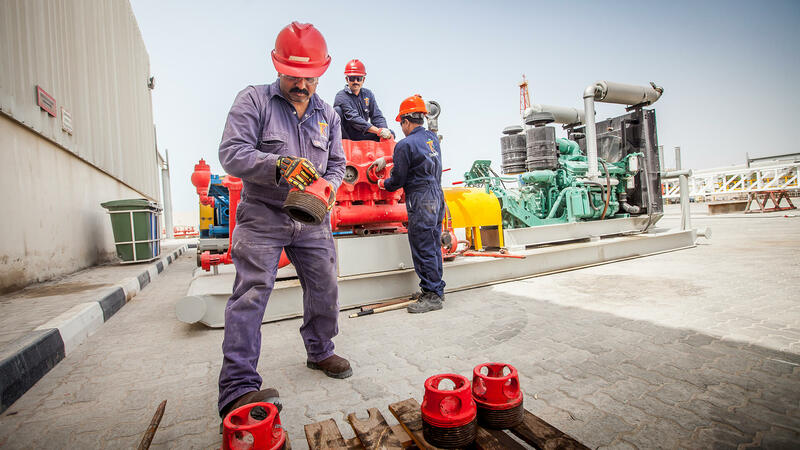 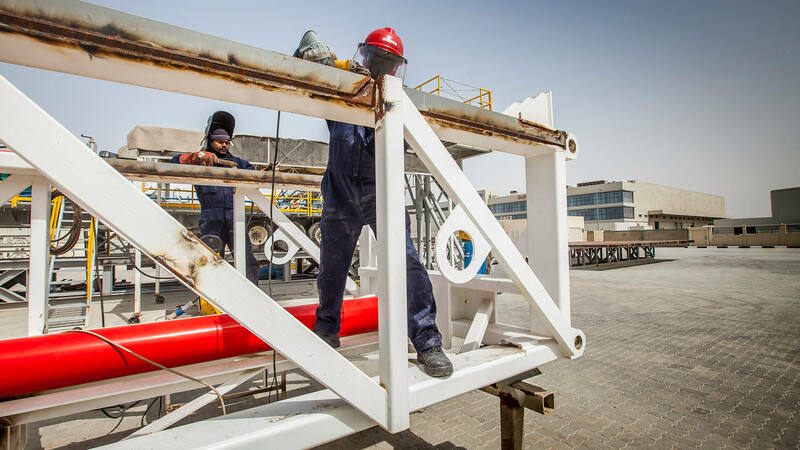 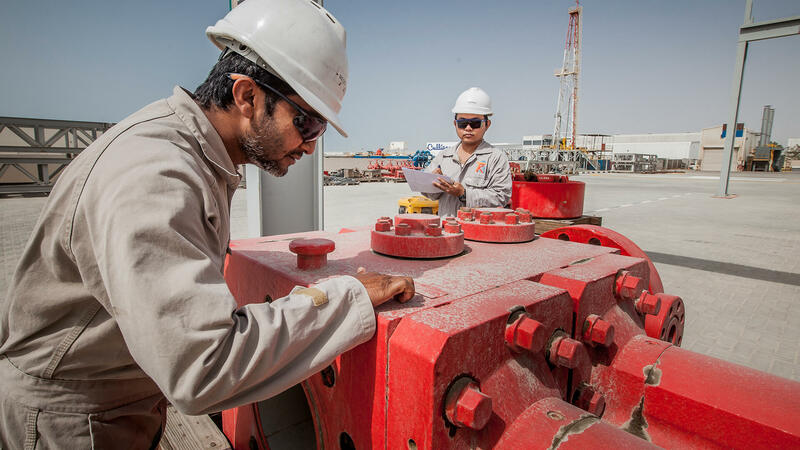 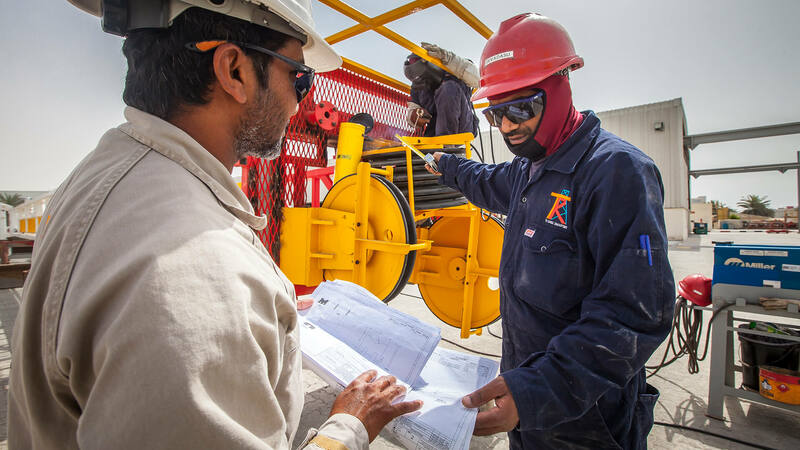 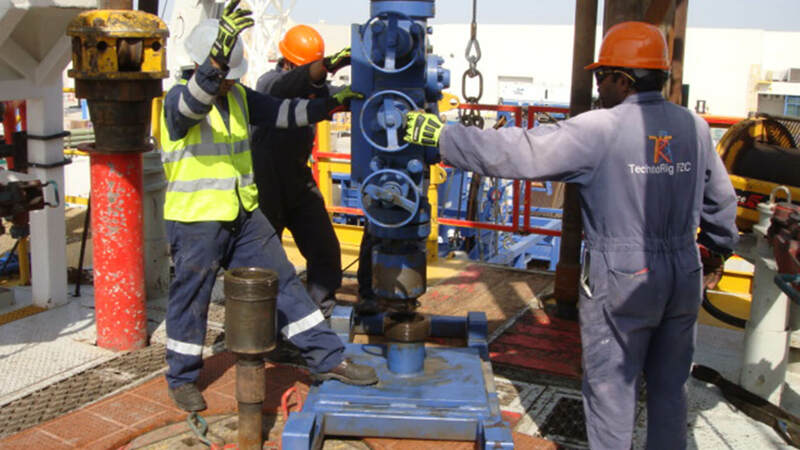 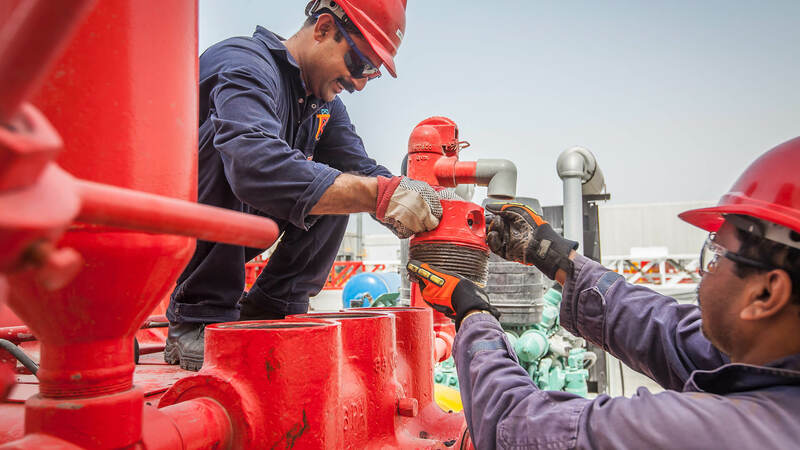 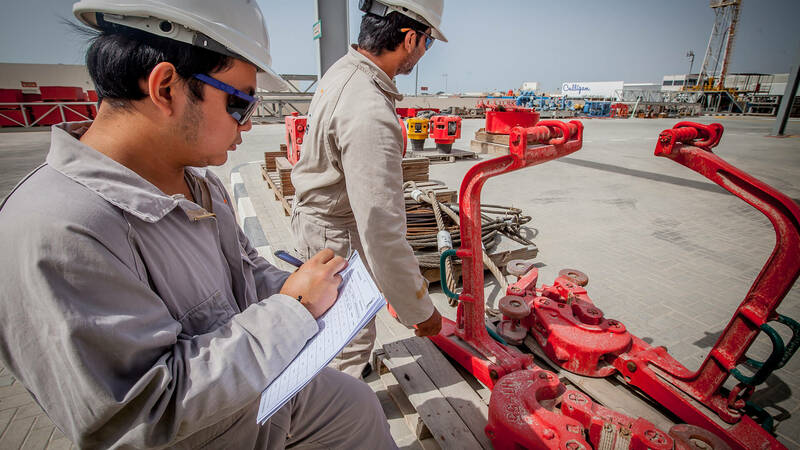 Provision of specialized man power services, including: Senior and Junior Rig crew positions. 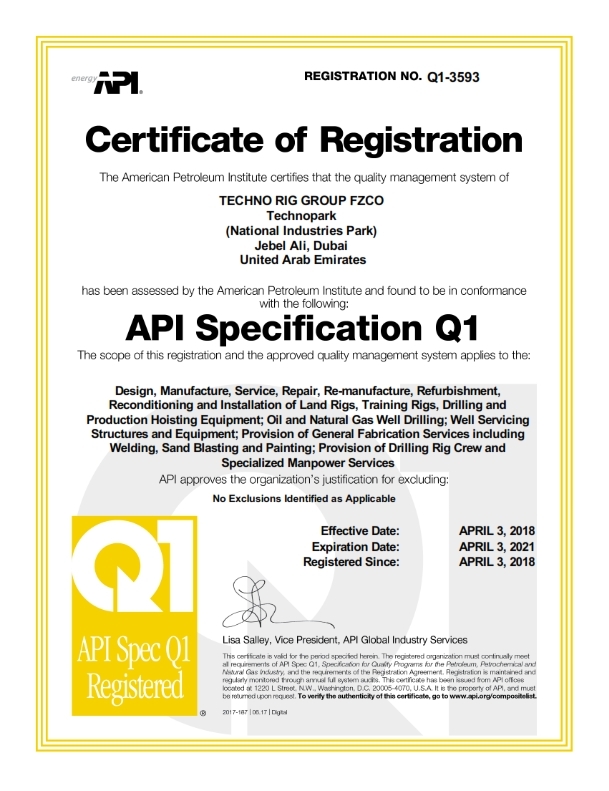 TechnoRig is committed to the In-Country Value (ICV) program introduced by Abu Dhabi National Oil Company (ADNOC) in early 2018.